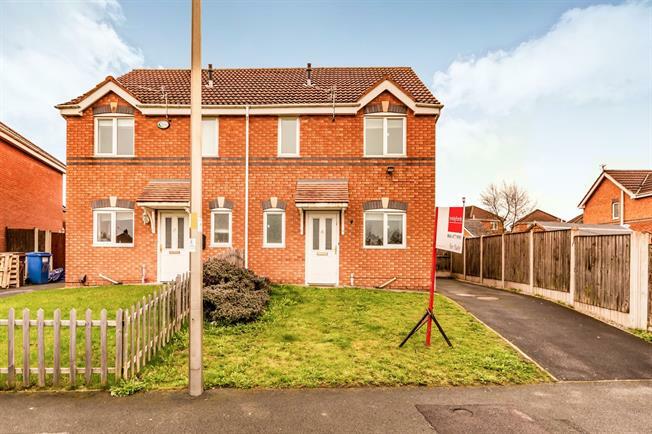 This three bedroom semi-detached home is offered to the market with no onward chain, the property is bright spacious and in brief comprises of; entrance hall, downstairs WC, kitchen to the front and large lounge to the rear with doors leading to the large rear garden. Upstairs the property has a master bedroom, two additional bedrooms and a family bathroom. Externally the property is garden fronted, has parking for multiple cars and an enclosed rear garden.